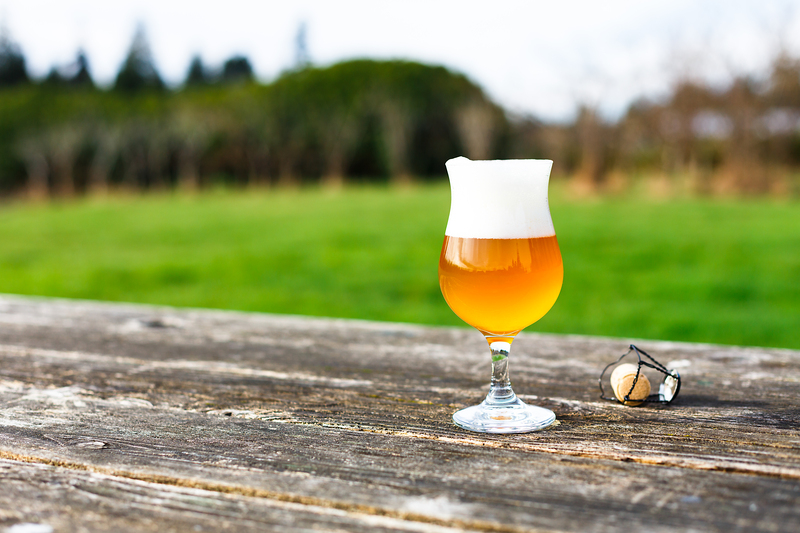 Farmhouse Fest, a celebration of saisons, wild and sour ales returns for its third year to the scenic UBC Farm on Saturday, July 8th 2017 with tickets on sale now. Unique amongst beer festivals, Farmhouse Fest believes that good beer can be as complex and rewarding as the best Bordeaux or Islay malt. The focus is put exclusively on a narrow range of beer styles and a meticulously curated selection of limited experimental beer from select local and international breweries. 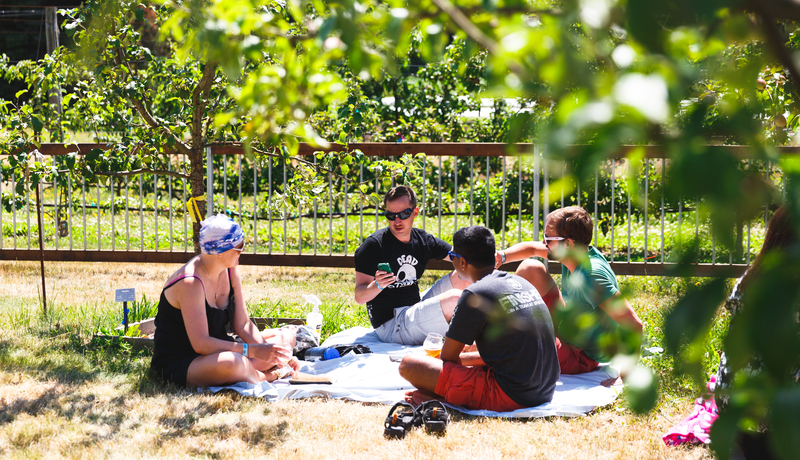 Featuring over 40 hand-selected breweries from around the world, the field playing host to Farmhouse Festival is situated on a 24 hectare model farm located on UBC’s main Point Grey campus. The food selection is also curated, with some of Vancouver’s best food trucks on-site serving up a wide variety of unique international cuisine. Past years have included saltimbocca, west coast tacos, sous vide comfort food, modern Filipino, and high quality sandwiches. The festival caps ticket sales to keep the event intimate and spacious enough to lay out on a picnic blanket and enjoy the summer sunshine. Be sure to get your tickets early before they sell out.